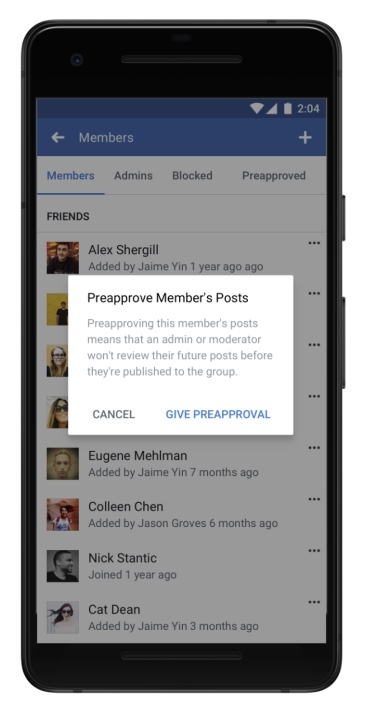 Group administrators on Facebook are getting some new tools to keep their groups safe and manage them more efficiently. 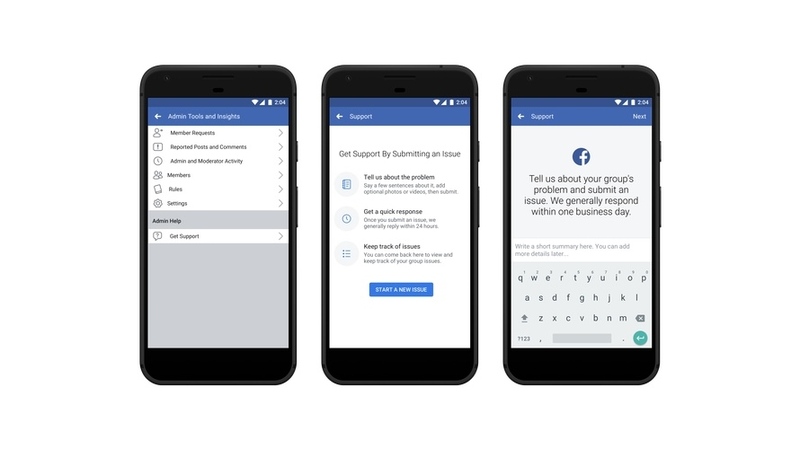 Admin support, a dedicated place for group admins to report issues or ask questions, with Facebook saying it aims to respond within one business day. A “limited number” of group admins are currently testing this feature on iOS and Android and in English and Spanish. 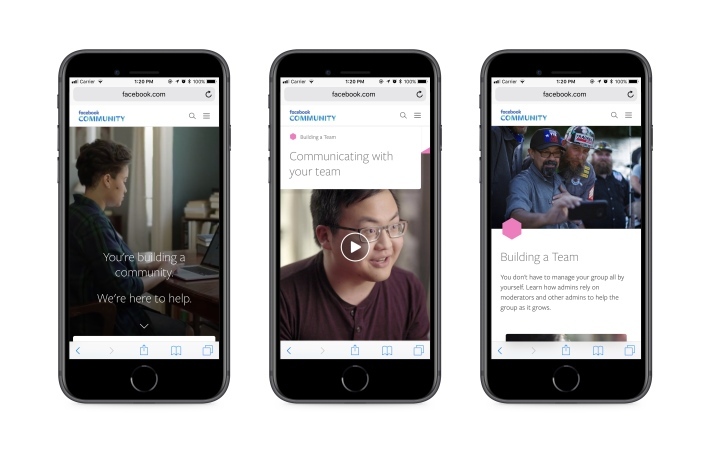 An online learning destination that includes tutorials, product demonstrations and case studies aimed at enabling admins to keep their communities safe. The ability for admins to provide group members with details on which rule or rules they broke after posts are removed, and to add notes to their admin activity logs. Admins and moderators can select group members whose content will automatically be approved. Member requests, group insights and other information being made available to group admins in a single dashboard. A group announcements feature, allowing group admins to post up to 10 announcements that appear at the top of their groups. Allowing admins to create dedicated rules sections for their groups. 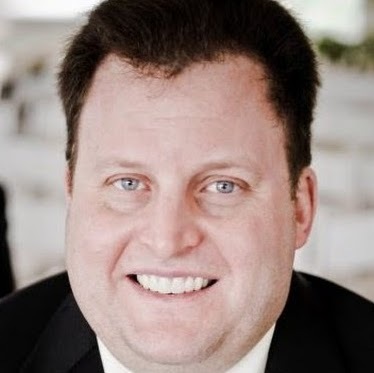 Enabling admins to select a personalized color to be displayed throughout their group.